Issued 3 was in the UK in Apri 2018. One of the best gathering of collectors in the world. 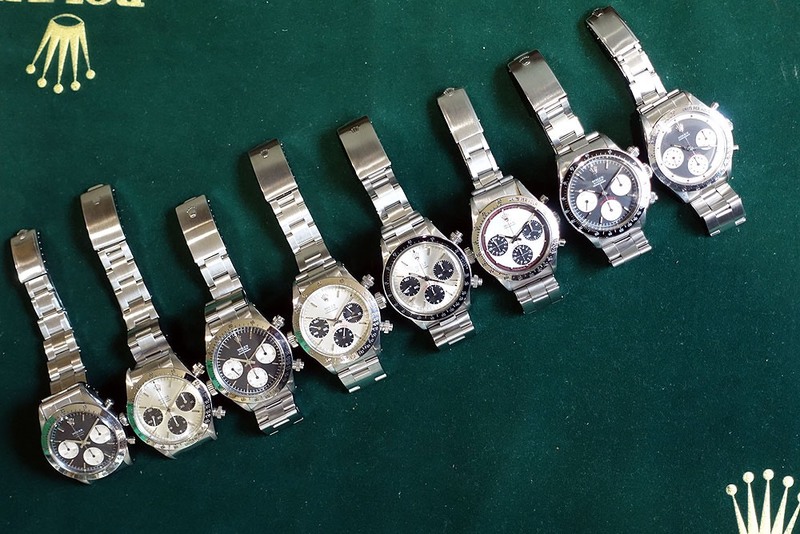 What an amazing Daytona collection.